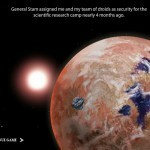 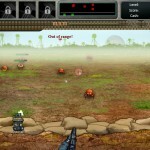 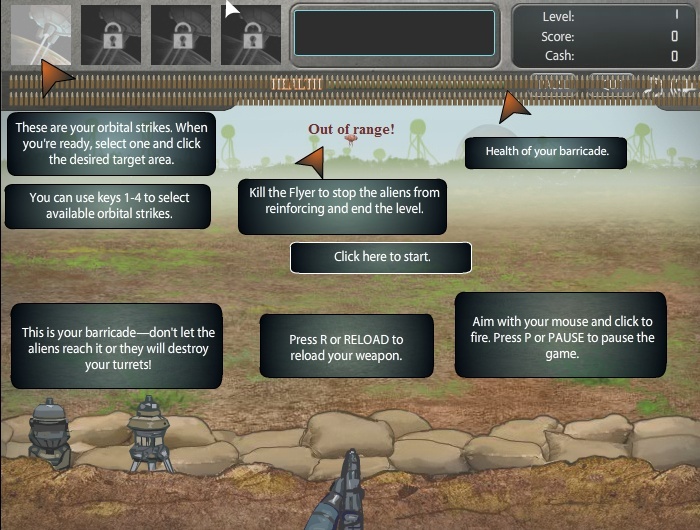 Shooting Sci Fi Action Defense Agame Click to find more games like this. 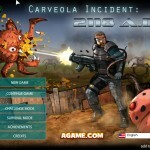 In 2118 an incident will change the world as we know. 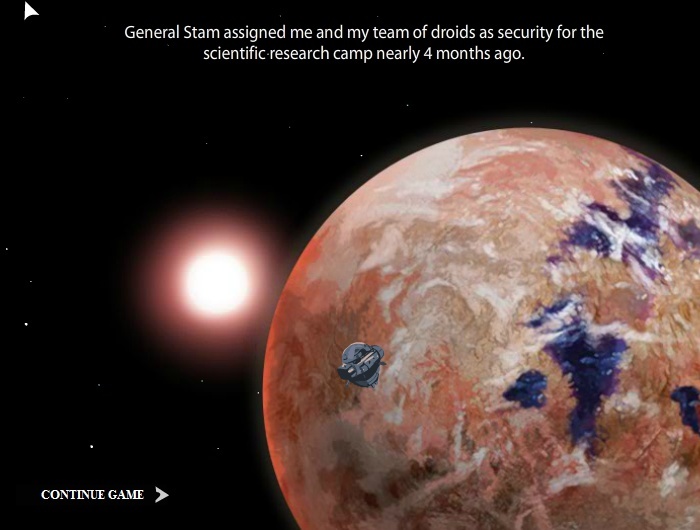 In this far away future we are in a war with aliens. 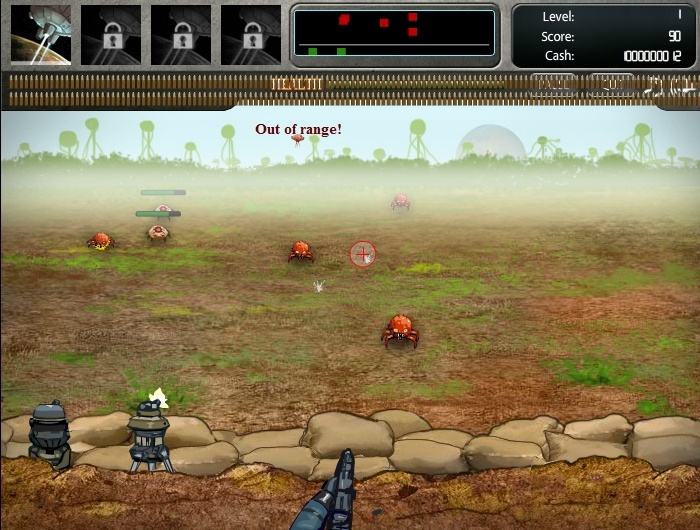 Defend your base by building strategically towers. 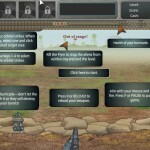 Shoot flyers and stop the waves of attackers before they reach your crush barrier otherwise they destroy your defense. 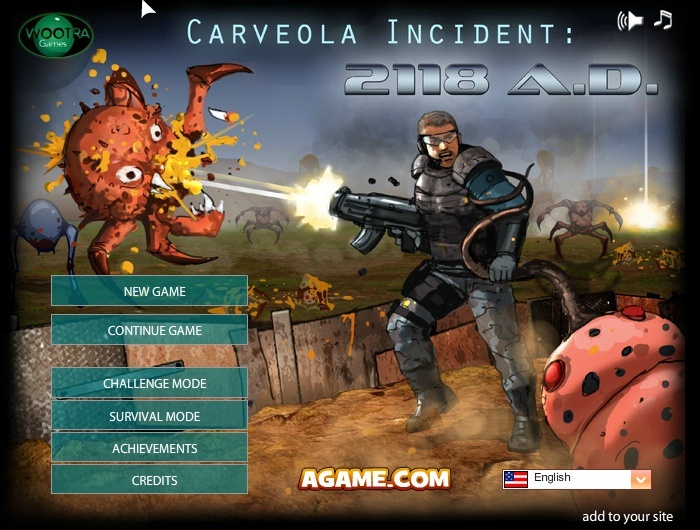 Have fun with Carveola Incident: 2118 AD.